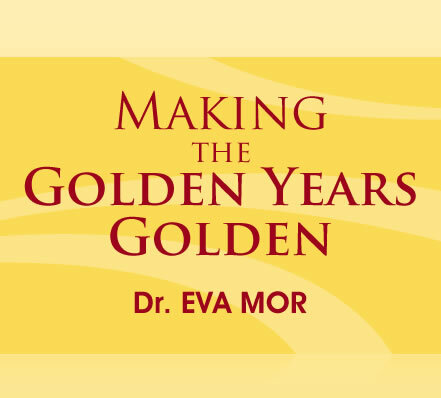 Eva Mor, PhD, an epidemiologist and specialist in gerontology and health care management, has worked with the elderly for more than 23 years. She holds an M.A. in Gerontology and Health Administration. 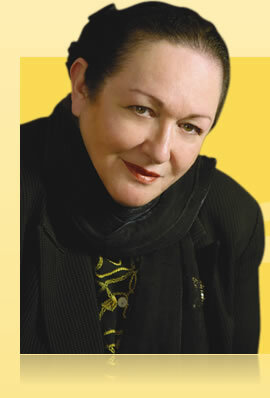 Dr. Mor has dedicated her career to bettering the lives of the elderly. She has done so through work in nursing homes, chronic disease institutions, and acute care hospitals, as well as in home care services. She has been part of planning committees for the improvement of health services for seniors, and has done research to find out what services are available for this specific population, and what should be developed in the future. With that in mind Dr. Mor set out to write the book MAKING the GOLDEN YEARS GOLDEN. 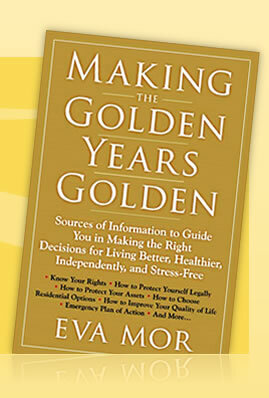 The book brings to you, with much love and care, the information you need for yourself and those dear to you, in order to make the golden years truly golden.